Ready to fulfill your childhood game show dream? 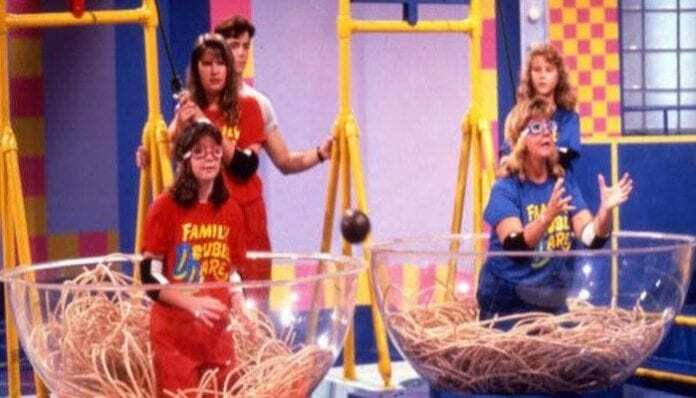 Have you ever wanted to be a contestant on Nickelodeon‘s messy game show Double Dare? Well, now’s your chance! The Double Dare Live tour hits the road later this year, and you can take your shot at becoming a part of the live game show! Today, Nickelodeon announced the Double Dare Live tour that will bring host Marc Summers and his classic family game show to a city near you! But how can you participate? Thankfully, it’s a whole lot easier than getting on the actual Double Dare TV program, which originally ran from 1986 until 1993 before being revived a previous time back in the year 2000. Are you ready to get slimed for a chance to be on Nickelodeon’s Double Dare on stage? Did you ever watch the game show as a kid? Sound off in the comments section down below, and get on your Double Dare Live tickets right here.